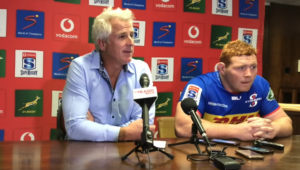 The Stormers will play three warm-up games in preparation for the 2019 Vodacom Super Rugby tournament. 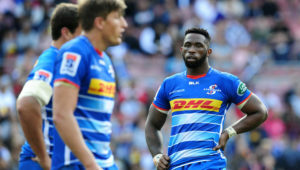 Apart from their clash against the Vodacom Bulls at Cape Town Stadium on SuperHero Sunday 3 February, the Stormers will have taken on a Combined Club XV beforehand, which is intended to give club players a chance to push for selection in the Western Province Rugby Challenge team, and after the Bulls match, also against provincial outfit Boland. 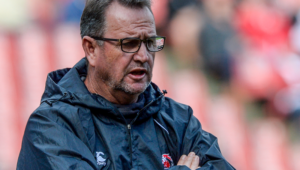 The first pre-season fixture will see the Stormers play two opposed chukkas against a Combined Club XV made up of top local non-university club talent, and then two opposed chukkas against False Bay RFC at Philip Herbstein fields in Constantia on Saturday 26 January. That will be followed by their clash against the Bulls, which will also see them wear their Marvel Thor kit for the first time. 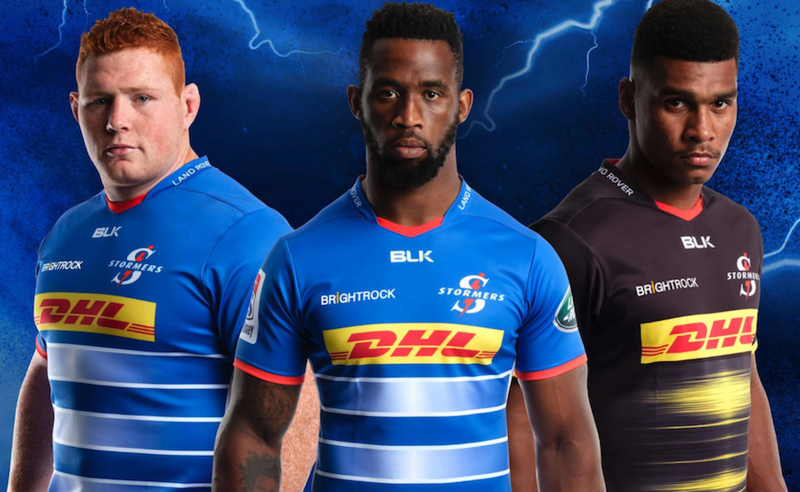 The final warm-up game will see the Stormers take on Boland at Boland Stadium in Wellington on Friday 8 February ahead of their opening Super Rugby game against the Bulls at Loftus Versfeld the following weekend.